Fulham are underwhelming, no doubts about that, for all the money they spent in the summer, over a 100m and they're just a place above the relegation zone? Not good enough by the sphere's of anyone's imaginations. When fans turn up at Craven Cottage, they want to see beautiful football, they want to see their big money signings impressing and proving their worth, but playing catch ups after conceding early like they did against Watford or throwing away healthy leads like they did against Brighton won't lead them anywhere, they have to start taking initiatives early and seeing games out. Arsenal are on a roll, seven wins on the bounce including two clean sheets which must gladden the hearts of their fans but they also have to note that the team hasn't come out tops against a real title contender; they lost to Manchester City and Chelsea early on and still have Liverpool, United and Spurs to play, although the latter two look extremely beatable from all indications so far. 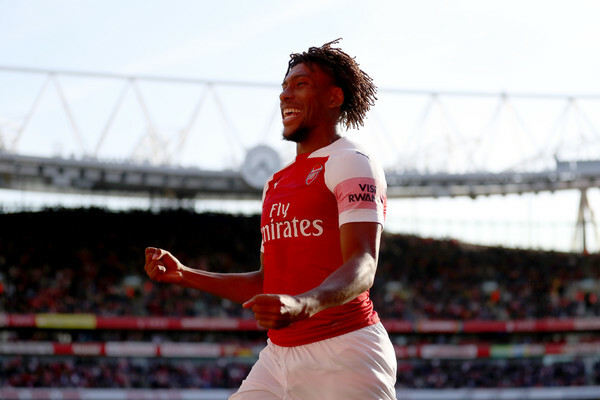 The Arsenal mentality look different, they now win games without even hitting top gear, it will take more than usual for Fulham to get a point from this fixture; Arsenal suffered on the road so much last season, in three away games this season, they have won twice and narrowly lost at Chelsea. The 3-3 draw in 2012 comes to mind when this fixture pops up with Mikel Arteta missing from the spot with the last kick of the game, Arsenal have a daylight edge when it comes to head to head but the Lilywhites didn't spend so much for nothing.